Motorola Mobility sought to bring back some manufacturing jobs to the U.S. with its highly-anticipated Moto X, but less than a year into the smartphone’s launch it appears the plan will be short-lived. The company has confirmed it will be closing its Texas factory by year-end due to weak sales and high costs. According to The Wall Street Journal, the factory employed as many as 3,800 people at its peak, most on behalf of contract manufacturer Flextronics International. But that number has plummeted to about 700 workers who assemble high-end Moto X smartphones that are sold in the U.S. Although Google hasn’t revealed any official sales numbers, market researcher Strategy Analytics says Motorola sold 900,000 Moto X smartphones world-wide in the first quarter. While the phone received generally favorable reviews, it debuted at too high of a price given its mid-range hardware specs, and limiting customization to AT&T customers initially didn’t help. By comparison, Apple sold 26 million iPhone 5S in the same period. Moto X production will continue overseas and we certainly hope a follow up is coming with Lenovo as the new owner of Motorola Mobility. 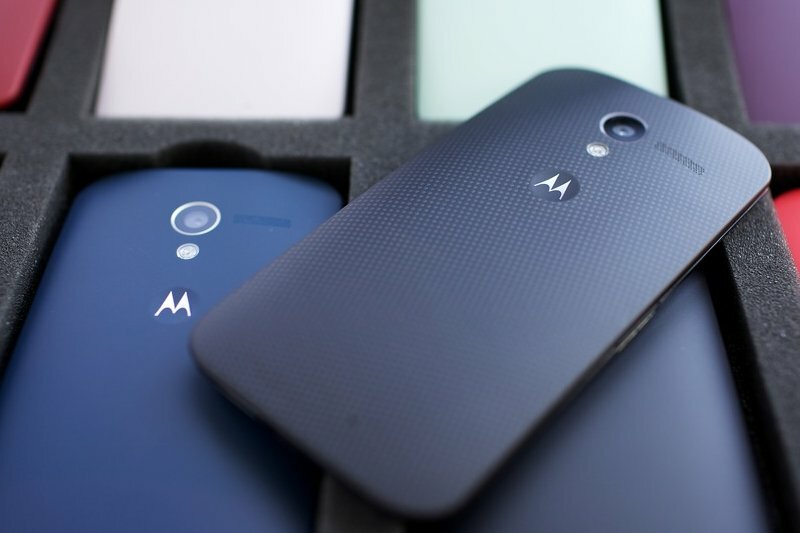 It’s unclear what this means for Moto Maker, however. The latter helped Motorola differentiate in a sea of me too smartphones by allowing it to offer ‘built-to-order’ devices with minimal delay. We wouldn’t be surprised to see it killed off is cost is the main concern here but we commend Motorola for trying.